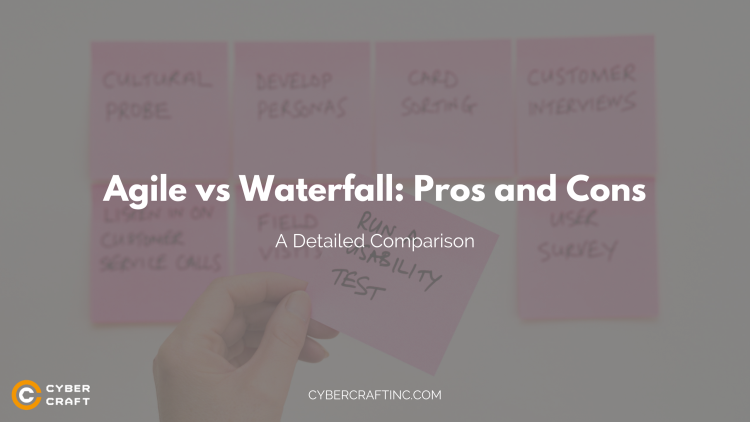 Agile vs Waterfall: Pros and Cons. Which One Is Better? Wondering which model is better – Agile vs Waterfall, and can’t decide? Looking for a detailed comparison of these two models with their pros and cons? 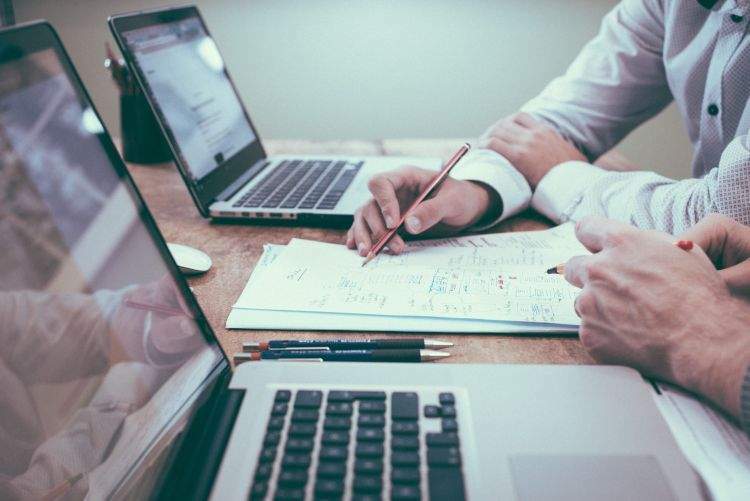 Look no further, as in this article you will discover a detailed comparison of the two methodologies with their advantages and disadvantages. We will help you to understand both models clearly and select the right one for your project. The world of software development is full of different methodologies: Scrum, Kanban, XP, Waterfall and many others. It is safe to say that it’s mostly divided into two camps: Agile and Waterfall. These two are the most popular methodologies out there. Agile is rather a group of methodologies (Scrum, Kanban, and others), a different way of thinking which goes contrary to Waterfall. The Waterfall is an old and simple model which is still used today. Many people often have a hard time choosing between these two. For this reason, we have written this article to help such people make the most reasonable choice of a software development methodology. 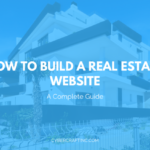 First, we’re going to briefly review both of them and then do a comparison in regards to the most important features of a development methodology. Finally, we will provide specific recommendations for your situation to make the right choice. So, let’s get started. As you see, everything is simple and sequential. First, you conduct the analysis. Then you design the prototype and begin development. Once the product is ready, testing takes place. After fixing all the bugs and issues, we proceed to deployment and then maintenance. As you will see, Waterfall project management is quite different from Agile. 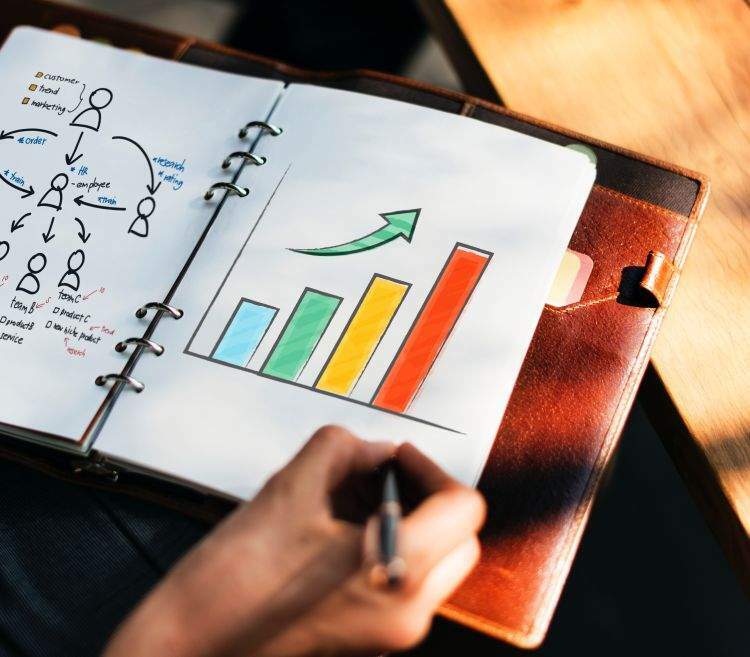 Many people gravitate towards Waterfall because it seems so simple and logical compared to Scrum, for example, where you deal with all those “sprints”, daily meetings and so forth. However, as we will show below, Waterfall is not the perfect choice for everyone. But before we explain why, let’s also take a look at Agile. 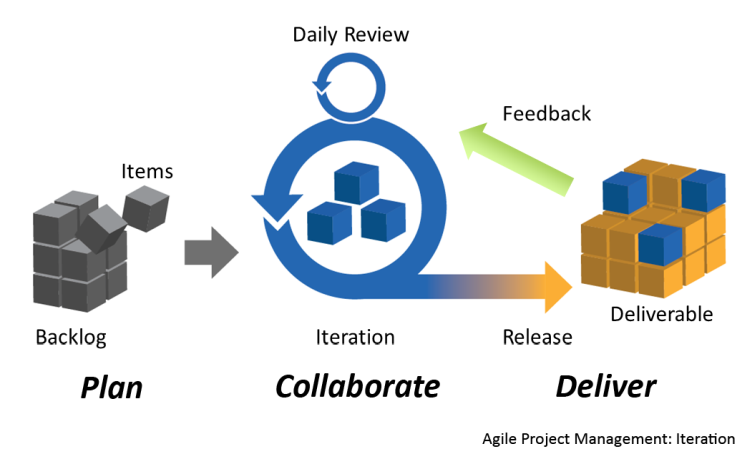 Many people still can’t wrap their head around what Agile actually means. Let us try to give you a very simplified understanding of this methodology even though we might get a wave of criticism. Agile is like many Waterfalls in cycles. 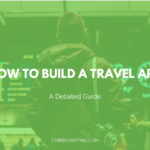 While with the latter you build the entire product from the bottom-up in one cycle, with Agile you break down the product to be developed into smaller parts or features all of which go through a process similar to Waterfall. Therefore, you basically go through a Waterfall cycle with each part of the product, gradually building up the final product. These iterations are called “sprints” and usually last 4-6 weeks. Every sprint must include testing before moving on to the next sprint. This structure implies significant advantages along with disadvantages which we will analyze below. 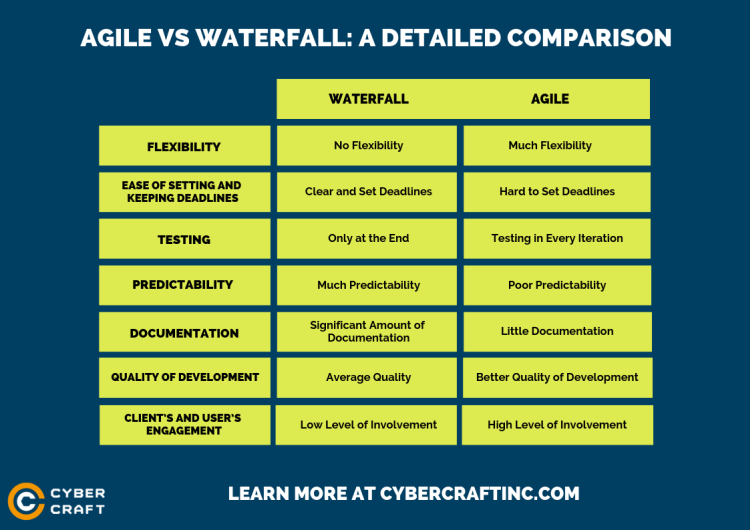 Agile vs Waterfall: Which Is Better? It is important to know how flexible your chosen model is i.e. how easy it is to change the requirements on the go during the development process. With Waterfall, there is practically no flexibility once the development stage begins as then you will have to stop and start everything from scratch or redo a lot of things depending on the changes you want to be implemented. In comparison, Agile offers much more flexibility. If the requirements suddenly change, you can implement them in the next iteration, in most cases. Of course, everything depends on how the requirements changed. 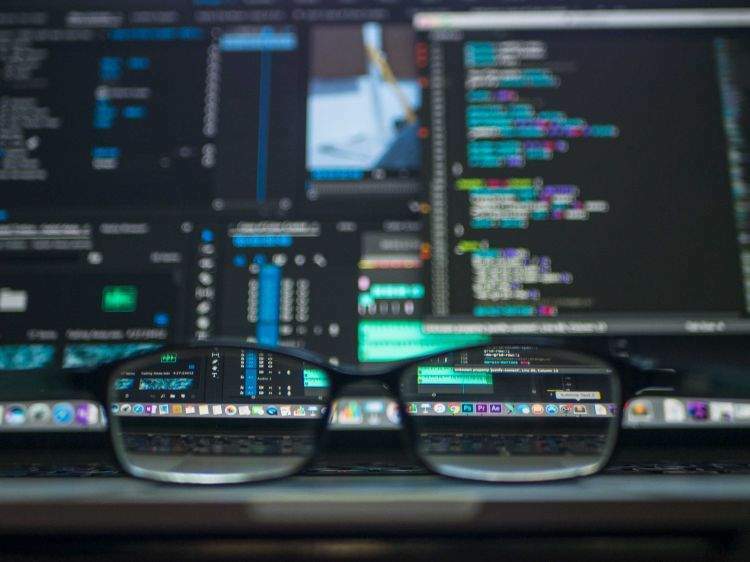 If the product owner suddenly changed his mind and decided he wants something absolutely opposite to what has been previously built, then the developers will most likely have to rebuild everything from scratch, regardless of which methodology they use. Otherwise, if the product owner simply wants to add some features, then it’s definitely not a problem for an agile team. They will simply add them in the next sprint, depending on how loaded their product backlog is. The bottom line is, if flexibility is that important for you, then Agile definitely wins in this case. With Waterfall, all deadlines are clearly set. This doesn’t necessarily mean that they are always met. But there is definitely much more predictability with Waterfall than with Agile. 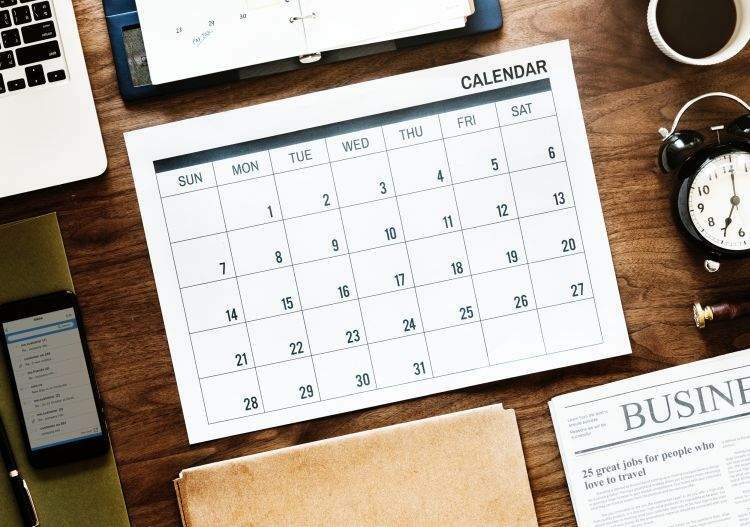 With the latter, it is much harder to set and predict deadlines as you never know exactly how long the project will last, whether there will appear new features to be implemented, etc. All of these things may postpone the final release. 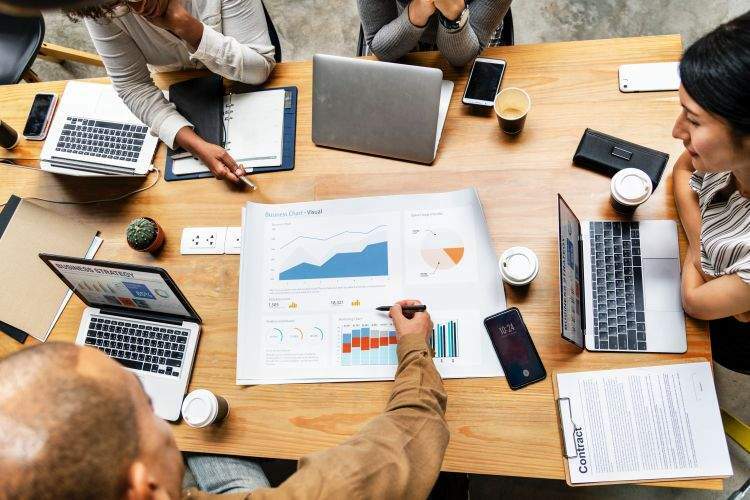 The bottom line is, no methodology can save you from unexpected and unpredictable changes which may disrupt the development process and your schedule. We all know how vital software testing is. With Waterfall, testing occurs only at the later stage. 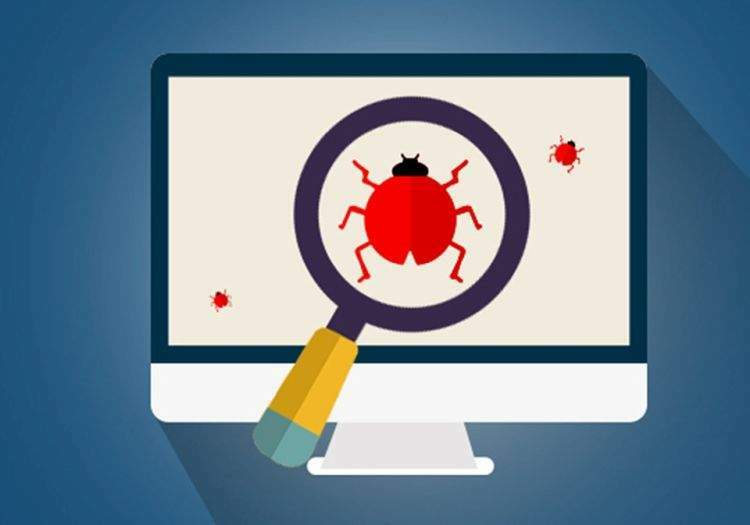 This often leads to final release delays as at this stage numerous errors and issues are identified which require lengthy fixing and result in delays. With Agile, testing occurs in every sprint which allows identifying and solving technical issues much more quickly. Therefore, when it comes to testing and quality assurance, Agile definitely wins. Waterfall and Agile provide different levels of predictability of schedules, resources required, etc. 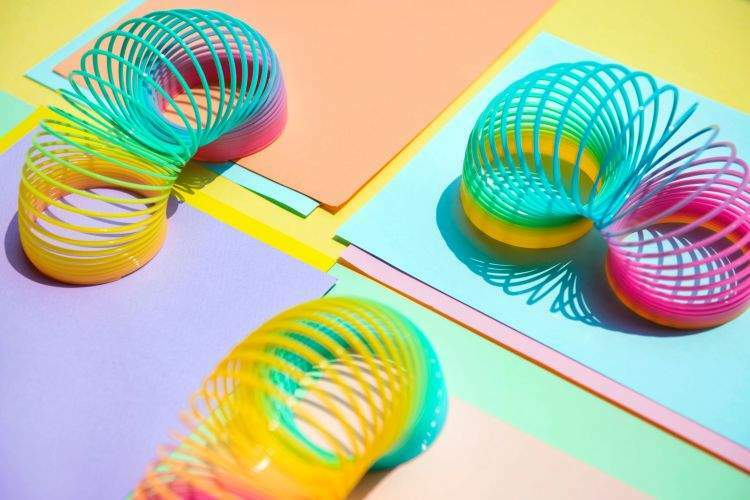 Even though unexpected circumstances may disrupt everything and make your predictions worthless, Waterfall undoubtedly provides better predictability than Agile. It is much easier to set deadlines and estimate resources required with the former than with the latter. In most cases, you can never accurately calculate the total resources required for an Agile project. In case you still don’t know, documentation is an important part of any software project. It takes place before and throughout the entire project. Waterfall provides much more documentation than Agile. The latter usually implies very little documentation due to its nature. Agile usually provides a much better quality of development as every feature or significant part of a product goes through a complete development cycle with testing and so forth. This ensures that every part of a product works perfectly. Waterfall, unfortunately, cannot compete with Agile when it comes to quality. Both models offer different degrees of users’ and client’s involvement. 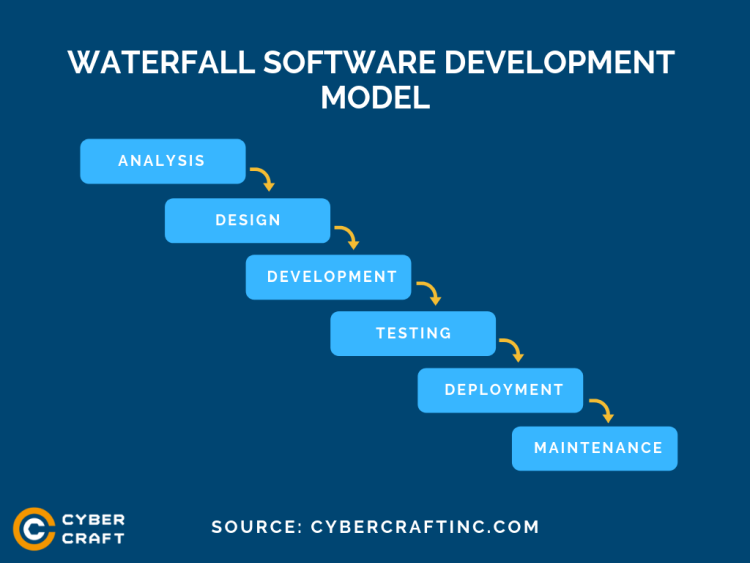 With Waterfall, the client is involved to a significant degree before development takes place and after deployment. Users are usually involved only after the first release. With Agile, however, both stakeholders are heavily involved during the entire process. This allows achieving better product quality which satisfies both the product owner and the users. Which model is best for you depends on the scope of your project, its peculiarities and what is important for you. It is safe to say that Waterfall is best suited for small and simple projects which do not imply much unpredictability. For all other kinds of projects, Agile is a much better option. However, the success of your project depends not only on the development methodology you pick but also on the team you work with. Whichever software development model you choose, you want to be working with a great team. If so, then CyberCraft is exactly what you’re looking for. 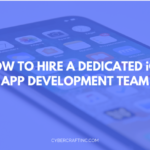 With CyberCraft, you get access to qualified dedicated development teams who will make your project a success!